Please find a list of our most frequently asked questions below. If your question is not here, please call our Reception who will help answer with your query. How do I request my repeat prescription? You may order a repeat prescription in person, by phone, by post, by email or by fax. Please call Reception between 12 noon & 2pm. How do I get my blood test results? For all blood tests carried out for you by the doctor, please call the surgery for the result within 2 weeks. Please call between 12 and 12.30 noon. 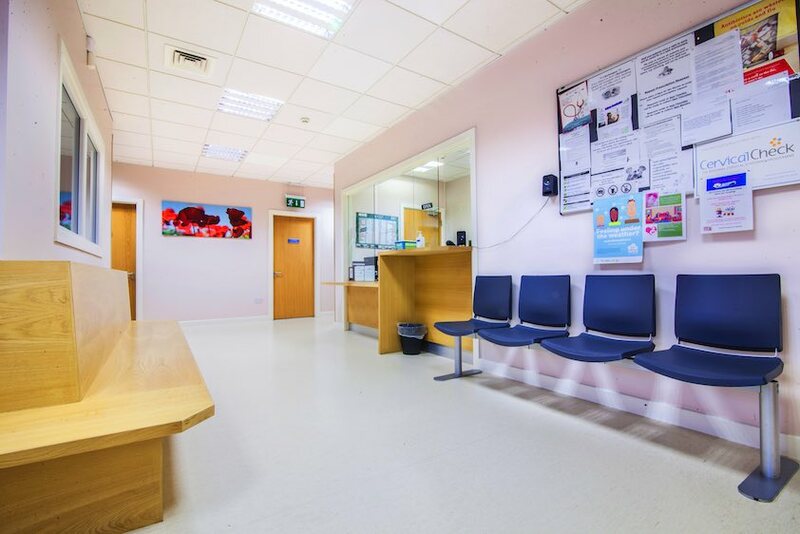 santryGP.ie clinic is registering new private and medical-card patients. How do I register for a medical card? If you are applying for a medical card, please complete a registration form for you, and your family, and return the form to reception. You will then be given an appointment to meet Dr. McGrath to complete the application process. To register for a medical card please download the form here, fill it out and bring it to santryGP.ie clinic to have it signed. How do I apply for Under 6 DVS for my child? Visit www.gpvisitcard.ie to register your child/ children. How do I get a sick cert? Patients requiring a sick note for work or an education institution must attend the doctor’s surgery in person and be seen by the doctor who can then certify them. Call our Reception to make an appointment. How do I get my forms filled in? If you are already a registered patient of the clinic, there’s usually no need to book a doctor’s appointment for form filling. Please deliver the form and provide any relevant information to Reception. Allow 2-5 days for the completion of the form, the time allowed depends on the complexity of the form. We make every effort to give the best service possible to everyone who attends our practice. We welcome your comments and suggestions about our service. We are aware that sometimes patients may feel that they have a cause for complaint. If you wish to make a complaint, please write to Dr. McGrath as soon as possible and she will do her best to help.